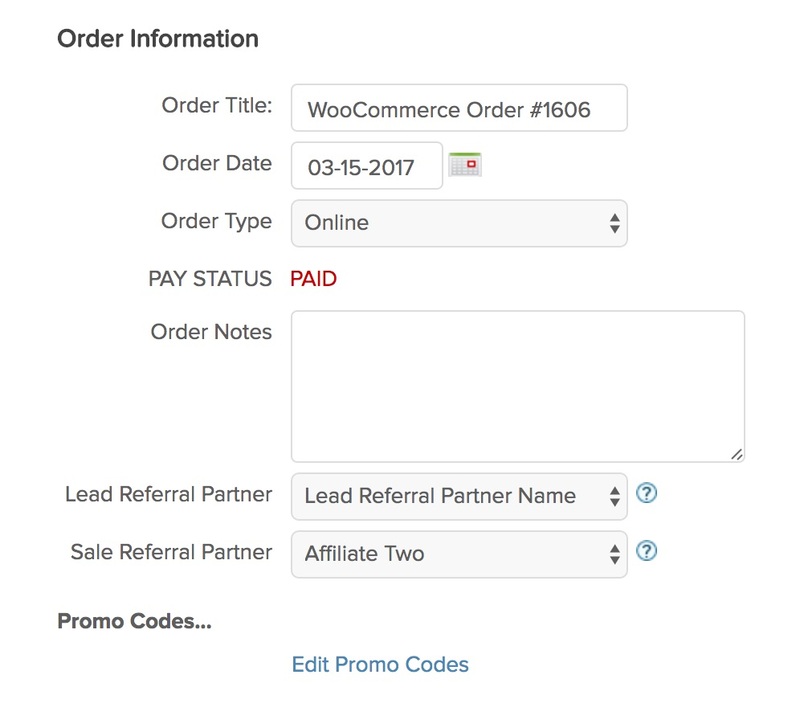 WP Fusion’s Ecommerce Addon (available for Plus and Professional license holders) now supports sending order data to your Infusionsoft account, for sales made in WooCommerce, Easy Digital Downloads, or LifterLMS. After you install the Ecommerce Addon (or update to the latest version), WP Fusion will load a list of all configured products in your Infusionsoft account, and attempt to match them up with existing products in WooCommerce or EDD. When you go to configure a product in WooCommerce or Easy Digital Downloads, you’ll see a new dropdown field where you can link a product on your store with a product already in your Infusionsoft account. If you don’t already have the products created in Infusionsoft, don’t worry… WP Fusion will automatically create them for you at the time of checkout, based on the existing WooCommerce / EDD product details. WP Fusion will intelligently detect variable products in WooCommerce and create additional products in Infusionsoft based on those variations. When a customer checks out on your site, WP Fusion will create a new order in Infusionsoft with the products purchased, quantities, and total sale value. WP Fusion will also add line items to the order for additional line items such as taxes, shipping, and any coupons used. This sale data will be tied to the contact record who made the purchase. Any recurring payments, such as from WooCommerce subscriptions, will also automatically be added once the automatic payment has completed successfully. Orders will be displayed under the orders tab for each contact record. Clicking on an order will give you the full details of the order, including the products purchased, payment type, and any additional line items. The Ecommerce Addon will automatically detect affiliate links and referral partner links generated through Infusionsoft’s referral partner center. Sales generated via a referral link will set the Sale Referral Partner on the order and any applicable commissions will be credited. To use referral links with WP Fusion, you’ll need to modify your tracking links so they can pass data to outside services. See this HelpCenter article for more information.